This is the fourth edition of an established and successful reference for plant scientists. The author has taken into consideration extensive reviews performed by colleagues and students who have touted this book as the ultimate reference for research and learning. The original structure and philosophy of the book continue in this new edition, providing a genuine synthesis of modern physicochemical and physiological thinking, while entirely updating the detailed content. 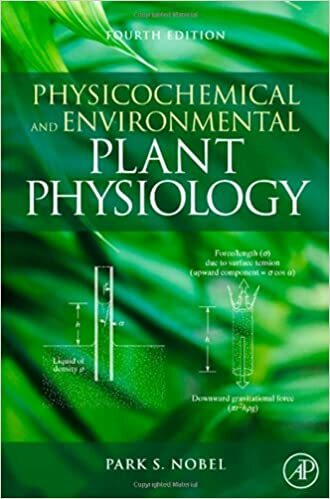 Key concepts in plant physiology are developed with the use of chemistry, physics, and mathematics fundamentals. The figures and illustrations have been improved and the list of references has been expanded to reflect the author's continuing commitment to providing the most valuable learning tool in the field. This revision will ensure the reputation of Park Nobel's work as a leader in the field.